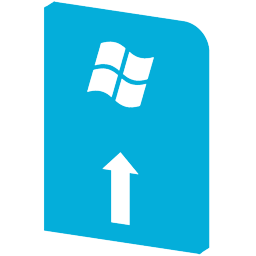 Windows 10 automatically install updates on your PC, but since Windows 10 Creators Update (version 1703), it allows you to choose when updates are installed on your PC. When new updates available, Windows 10 can delay or defer updates for up to 365 days. As always, these new update settings are exclusive to Windows 10 Professional, Enterprise, and Education editions. You might not see these options on Windows 10 Home edition. 1. Open Settings app. Navigate to Update & security and then Windows Update. 2. 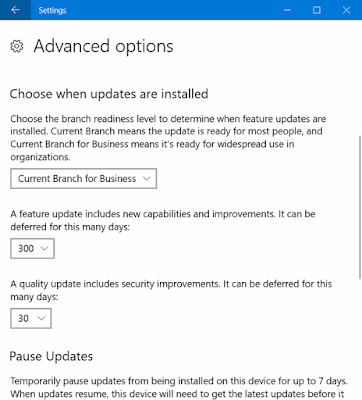 Under Update settings section, click Advanced options link. 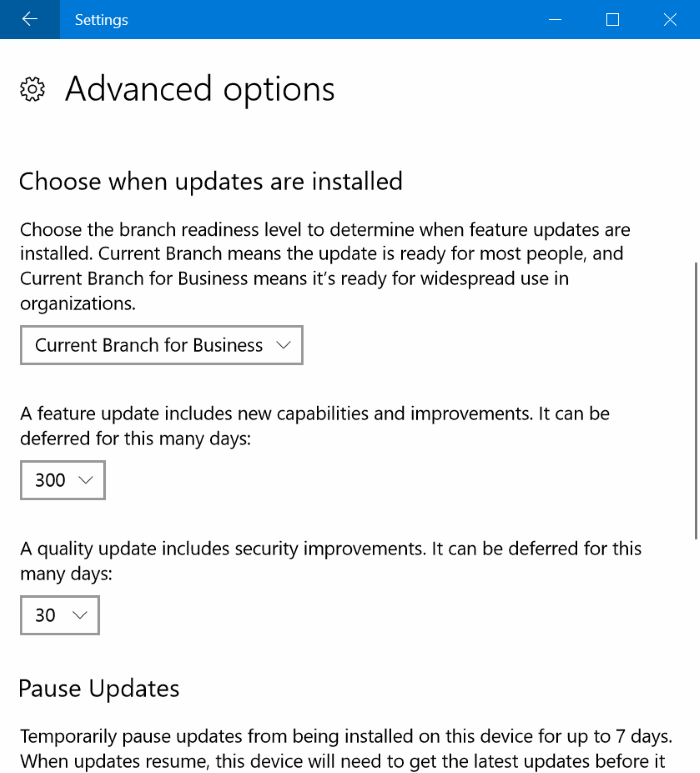 This action will open Advanced update options page. -A feature update includes new capabilities and improvements. -A quality update includes security improvements.